In this episode of Golf Getaway we’re at RACV Royal Pines on the Gold Coast constantly voted in the top ten resort courses in Australia. We’ll find out why the Gold Coast is often referred to as the Golf Coast. 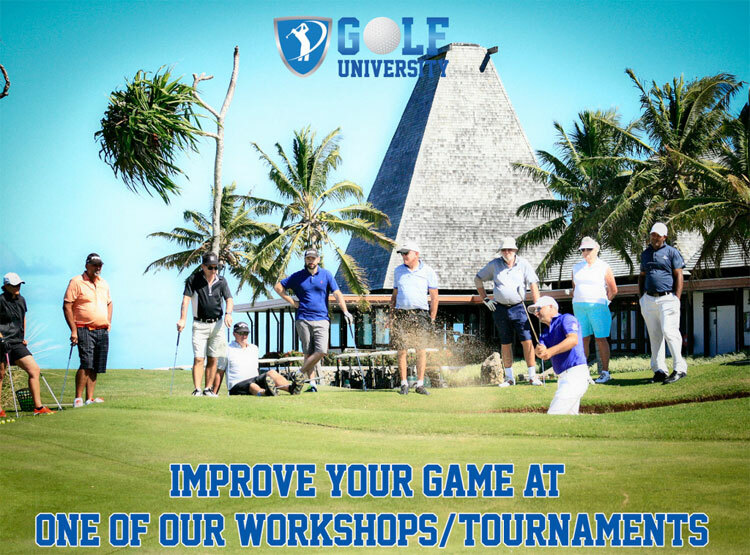 Golf University in conjunction with Grant Field the 2012 Queensland PGA Teacher of the Year have created a Short Game solution that will build greater Consistency and Confidence in your game – it’s called the Short Game Mastery Workshop and it’s the secret to your Pin-Point Accuracy, Control and Consistency with your Chipping, Putting and Bunker Play. This episode of Golf Getaway is a little different than normal – it’s all about performance. I’m at TaylorMade’s Performance Lab at the Melbourne Golf Academy and I learn what it takes to get 15 metres more distance, control and consistency in my game and hopefully it can help your game at the same time. 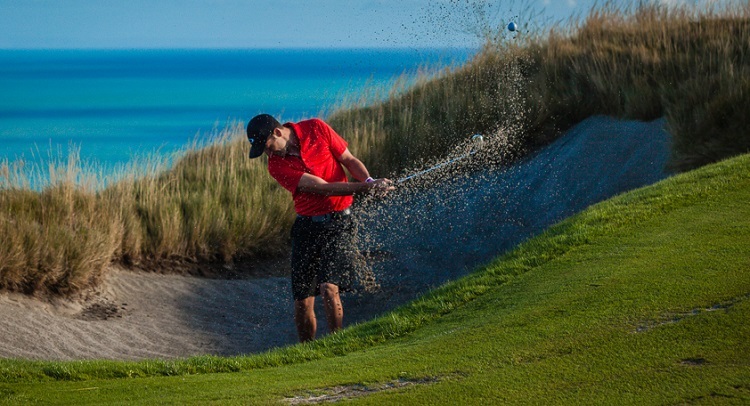 I learn how to hit a hybrid properly, the secret verbal cue to help with bunker play and what a reverse pivot is and why it removes distance in all golf shots. 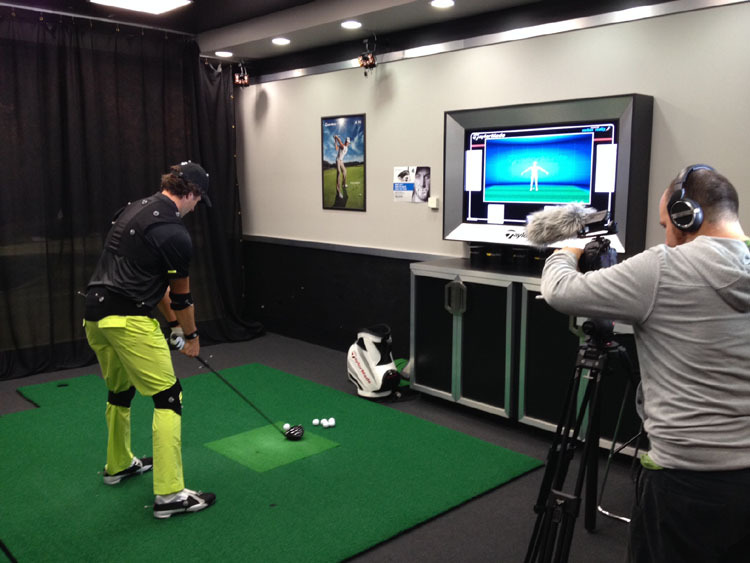 To watch the episode at the TaylorMade Performance Lab click on the link below this Special Offer. In this episode of Golf Getaway we’re at the Mercure Portsea Golf Club and Resort on the Mornington Peninsula. 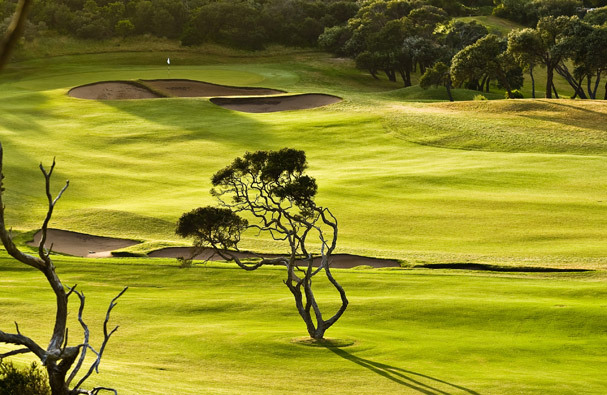 Portsea is possibly Australia’s most passionate golf club and is constantly ranked in Australia’s top 50 Courses. 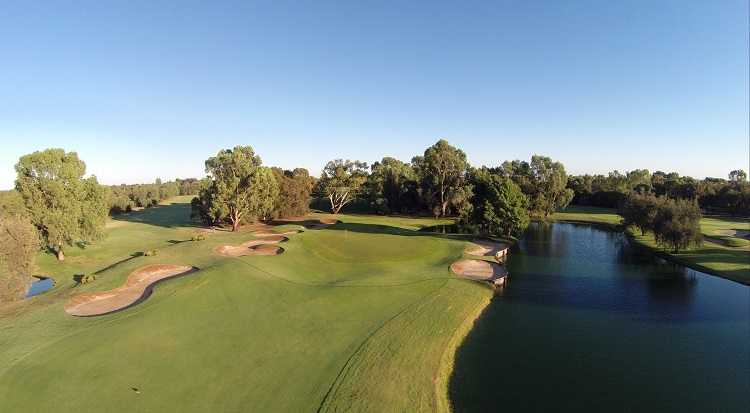 In this episode of Golf Getaway we’re at Murray Downs Golf Resort, In Swan Hill, Victoria. With it’s year round tournament quality Murray Downs is constantly voted as one of the best Golf Resorts in Australia and this is perhaps one of the best shows Golf Getaway has filmed so far – the golf course is world class with almost every hole being a signature hole. We step back in time at Swan Hill’s Pioneer Settlement. In this episode of Golf Getaway I’m playing at the Meadow Springs Golf and Country Club in Mandurah, Western Australia – located 45 minutes south of Perth. Meadow Springs is all about ‘golf as nature intended’ with towering 200 year old Tuart trees lining the generous fairways and subtly rolling greens. Show you why I have called this the “Kingston Heath of the West” – it’s honestly is one of the best conditioned golf courses in Australia! Get a well needed tip on how to stop topping the ball.